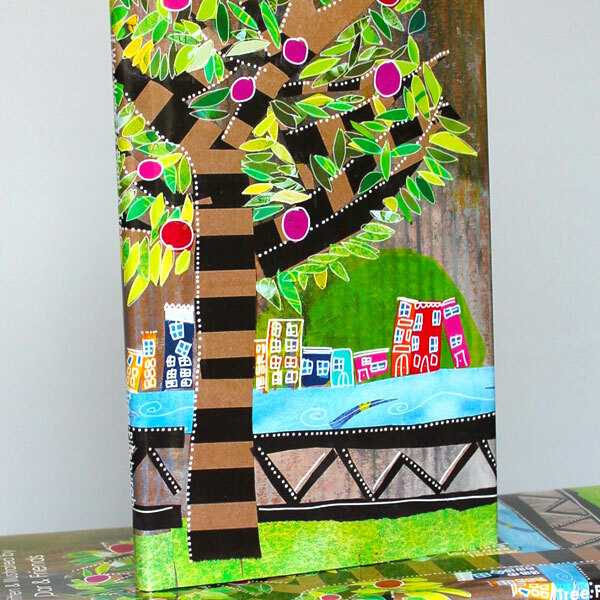 This project was inspired by Tree Pittsburgh’s obser­va­tion that a very strong need exist­ed for a children’s book that intro­duced the con­cept of Urban Forestry — viewed through the eyes of chil­dren who live in the city. 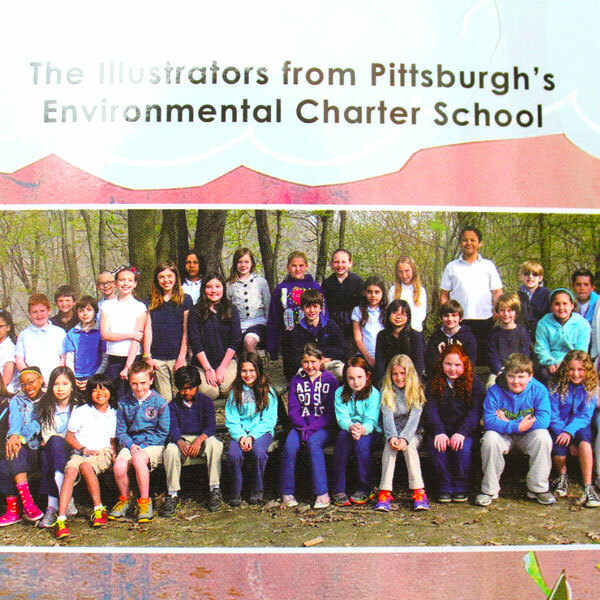 This unique book is writ­ten by author Dar and illus­trat­ed under her guid­ance by stu­dents at Pittsburgh’s Envi­ron­men­tal Char­ter School at Frick. 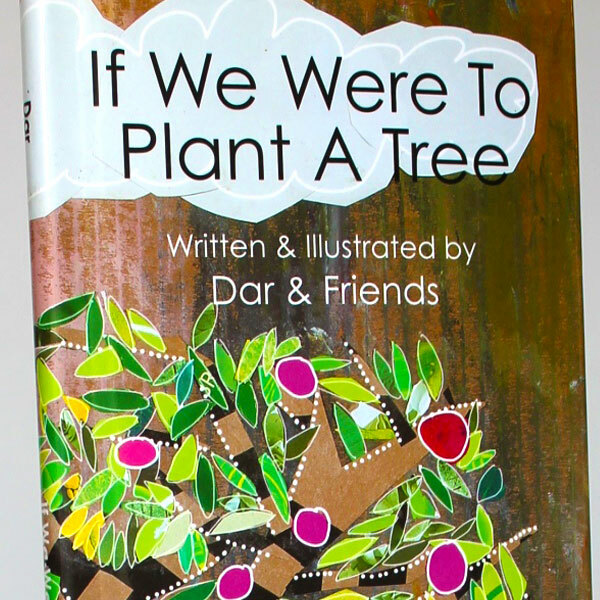 It is writ­ten in lyri­cal style and would make a great gift for kids and adults alike. Pro­ceeds from sales go back to Tree Pitts­burgh (an envi­ron­men­tal non­prof­it) to con­tin­ue their pub­lic edu­ca­tion, tree plant­i­ng and care efforts in the Pitts­burgh region.